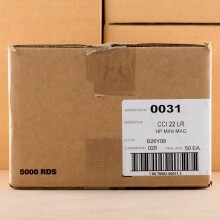 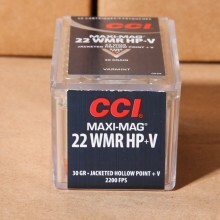 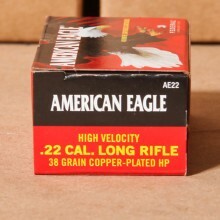 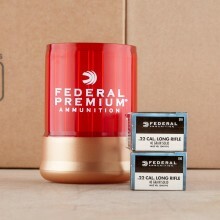 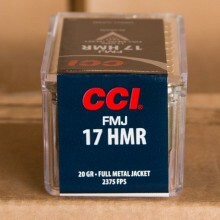 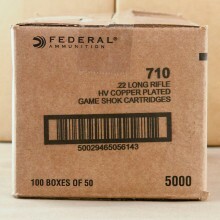 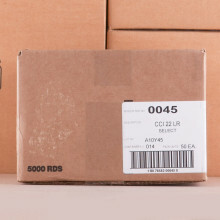 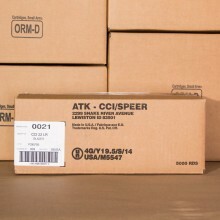 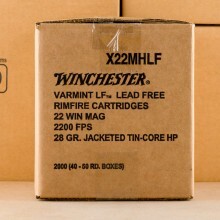 RIMFIRE AMMO - BULK 22LR & 22WMR SHIP FREE! 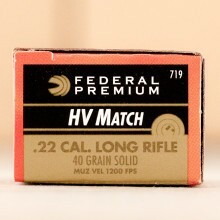 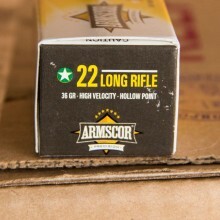 Rimfire ammunition gets its name from the way the firing pin strikes the primer of the round. 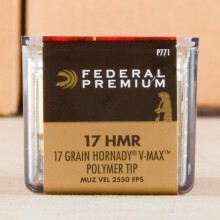 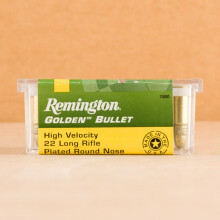 Instead of hitting the primer at the center of the base of the cartridge like in a centerfire round, rimfire rounds have what is basically a percussion cap at the base's rim. 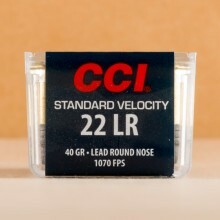 Once the rim is struck by the firing pin, the powder ignites and off goes the projectile toward the target. 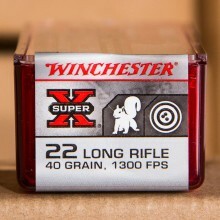 Because of this design, rimfire cartridges aren't able to be reloaded. 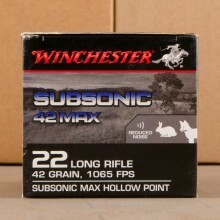 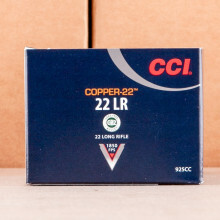 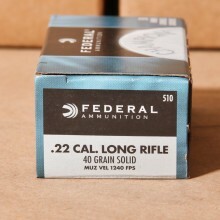 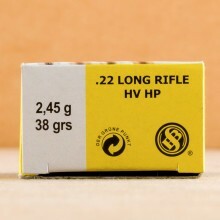 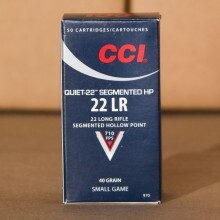 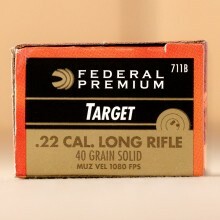 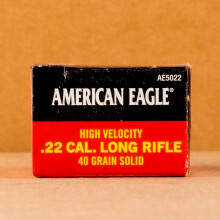 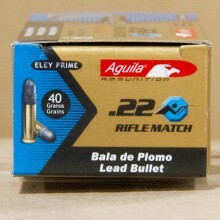 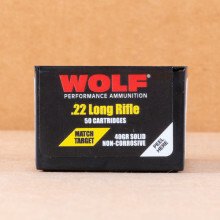 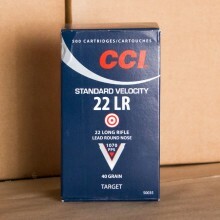 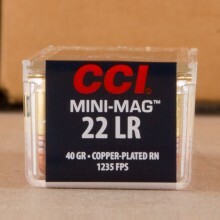 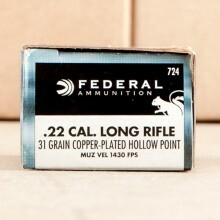 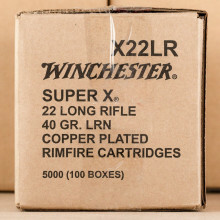 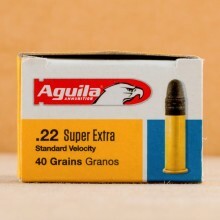 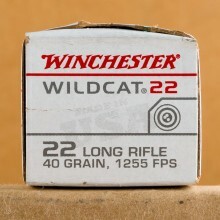 As you'd probably expect, 22 long rifle is the most common of the rimfire calibers and one of the most popular types of ammo used by American shooters today.